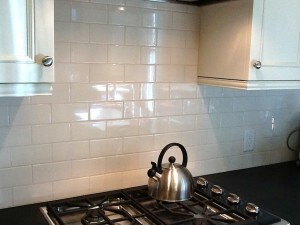 White subway tiles, as incorporated into our Saratoga remodeling project (pictured), have withstood the test of time. This classic backsplash fits well into almost any kitchen design, whether you’re going for a classic, elegant, charming, modern and/or simple overall look in your home remodel. In addition to providing a clean look that fits into almost any design, the color white in tile and cabinetry is one of those trends that never outdates itself; white can make the room classic and timeless for decades. What if you want more color in your kitchen? The great thing about opting for subway tile for your kitchen backsplash is the wide range of options available. Although white is one of those timeless trends, some homeowners want more color in their kitchen. As SheKnows explains, choosing subway tile in a color that will contrast with the rest of the room makes the kitchen backsplash the focus of the space. 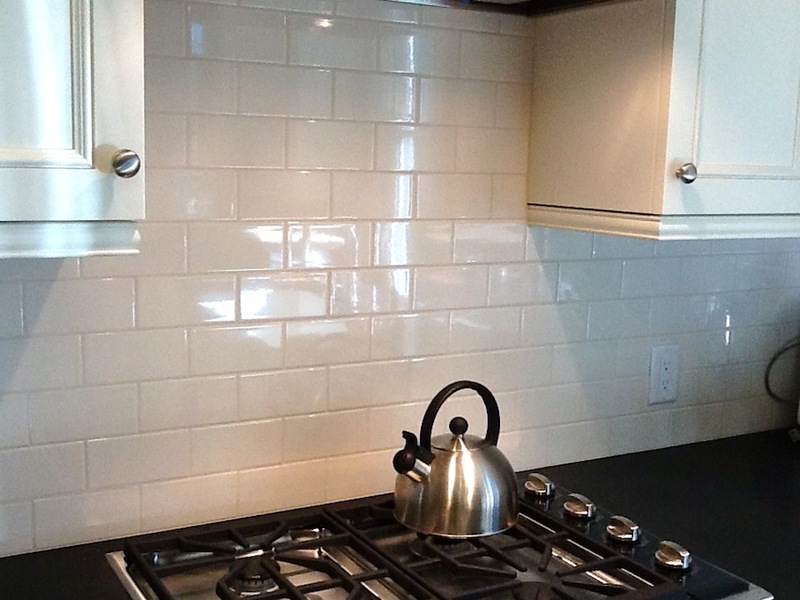 Does a subway tile backsplash need to be standard? Do you want help incorporating trends that will last into your home remodel? From a kitchen backsplash or bathroom tub to flooring, cabinets and more, CAGE Design Build’s team can help you create the home of your dreams. Contact us today for a complimentary in-home consultation!